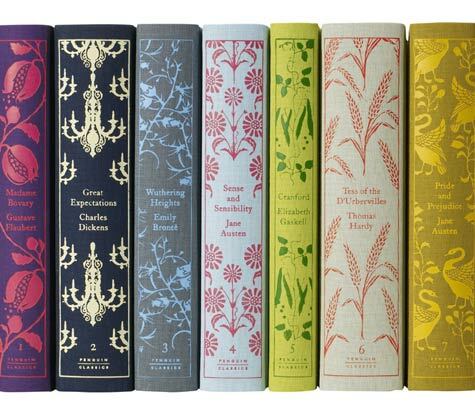 i’ve been reading a lot lately, so i was excited to hear about these new pattern-inspired book covers. 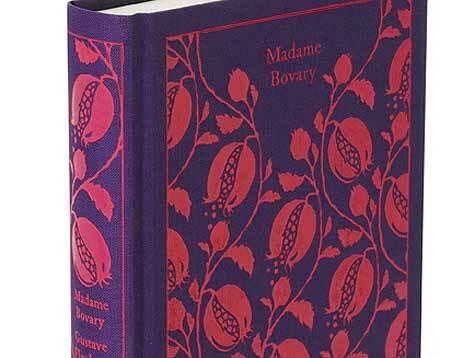 coralie bickford smith designed this 10 book-series and included a beautiful matte foil design on each piece. i love when covers don’t rely on pretty jackets (i always end up losing those anyway) so these are right up my alley. want to see more? 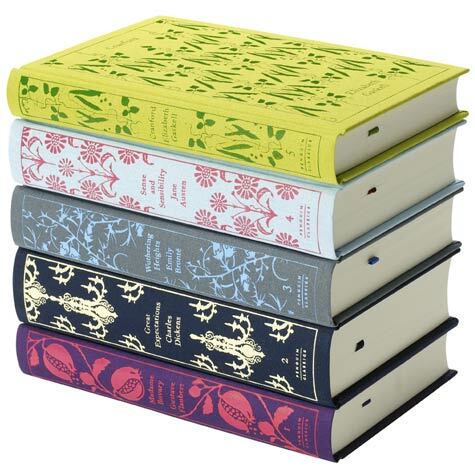 click here to check out penguin classics online. to heck with all that jazz about not judging a book by it’s cover! these would look super cute on my shelf. i’d love to have those in my collection. They are beautiful! I don’t think they are available in the US yet. Bummer. Love LoveLOVE the cover of those books!!! I’m totally with you… after you read it you don’t just want to trash it… so why not have a cute coverLET US ALL JUDGE ALL BOOOK (and people) BY THEY’RE COVER!!! hehe!! Just kidding… mostly. See that’s what I’m talkin about. Not ALL dogs are just going to go on a frantic rage of peeing and pooping everywhere… shesh… and you’re not home all day, and harlow is just fine. I must tell him this information! !